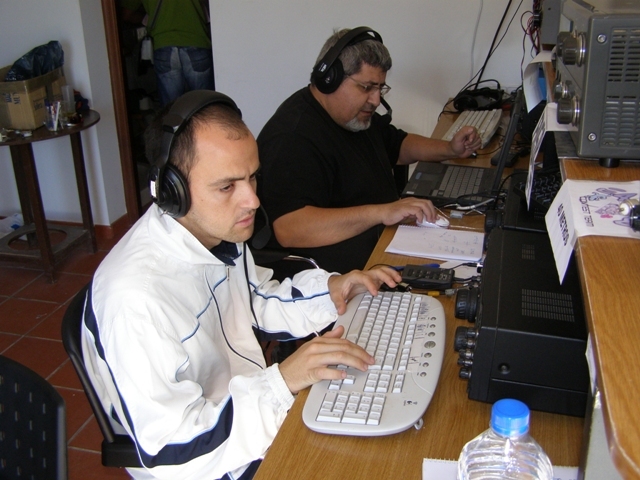 Operator(s): CT1HXB, DH1TW, EC1KR, EA3HCJ, EC4DX, EC4JD, EA5RD, EA5SJ, EA5KM, EA5DWS, EA7FTR, EA7OT, EB7DX, EC7AKV, EA8AUW. 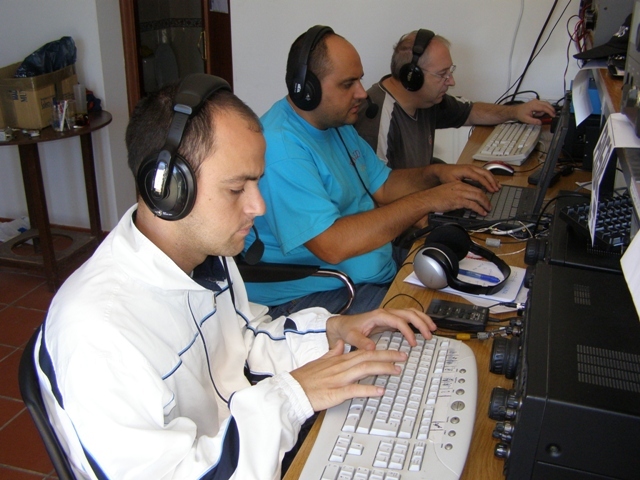 another year we have been faithful to the most important event for lovers of phone Contest. 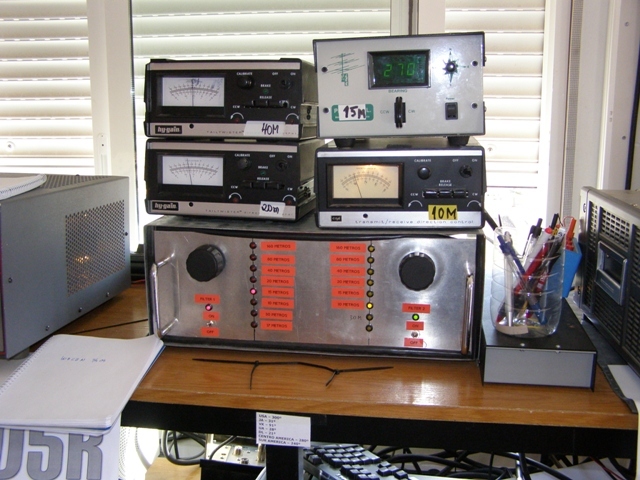 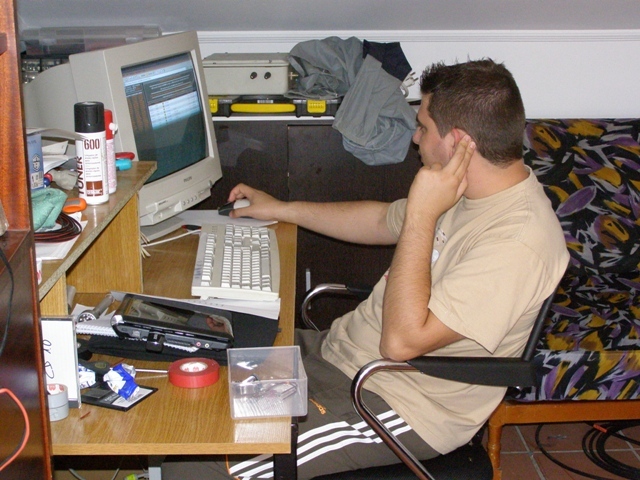 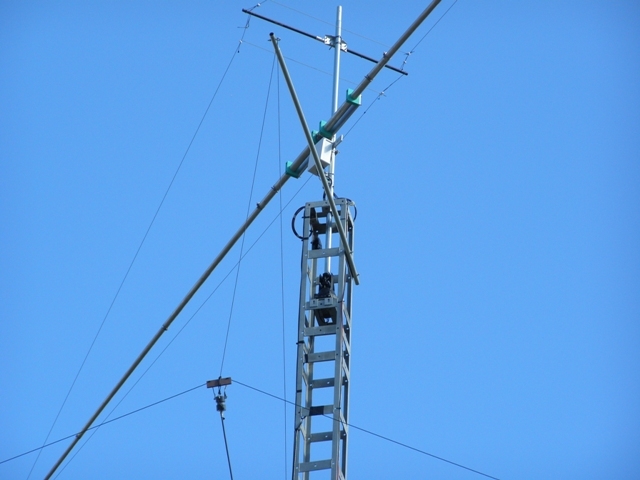 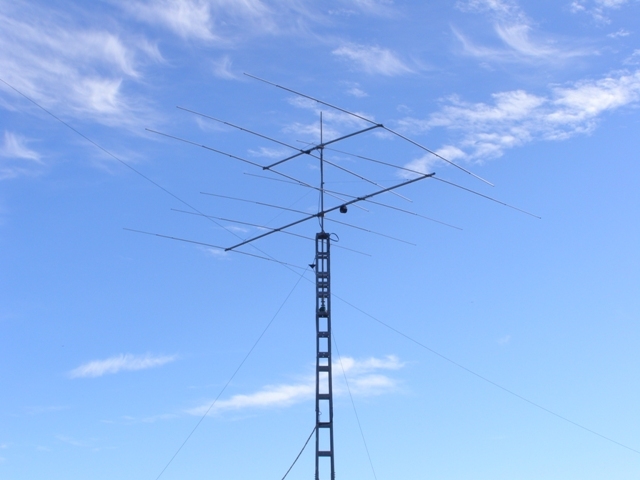 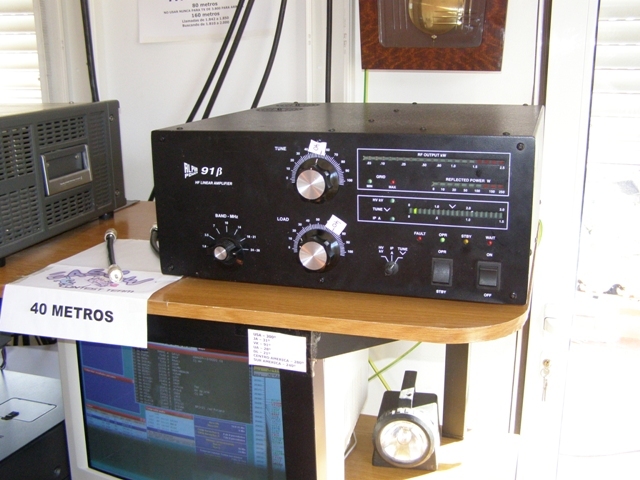 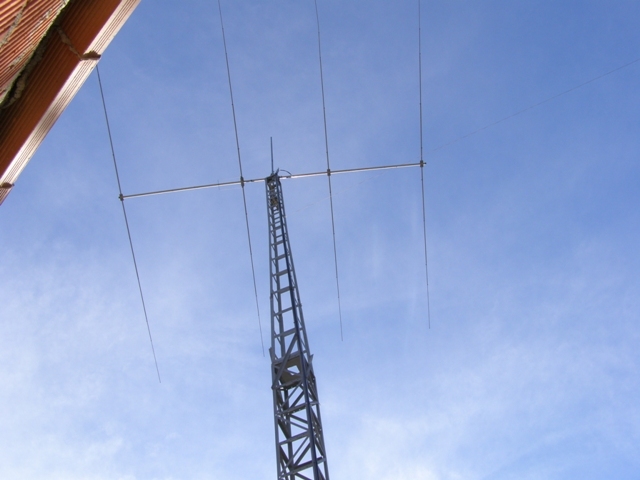 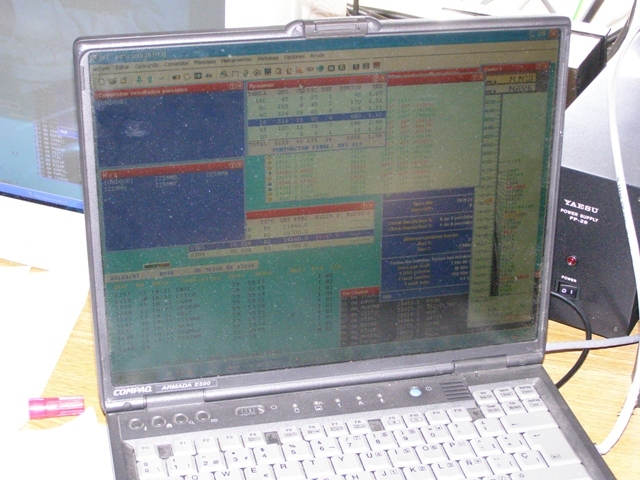 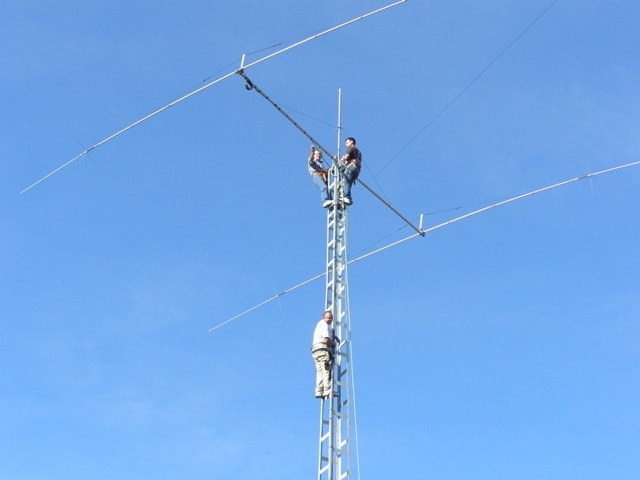 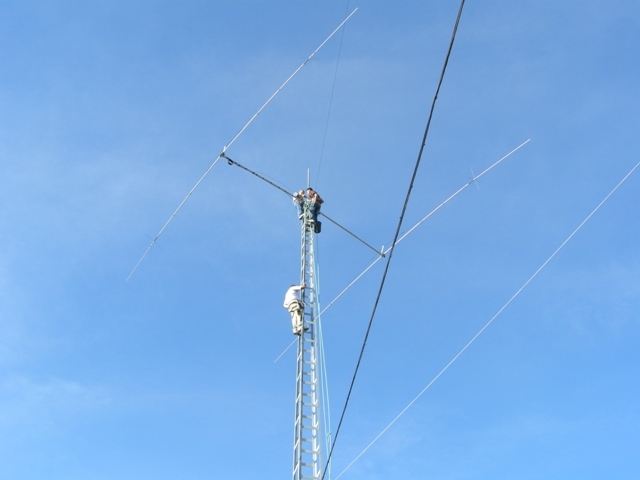 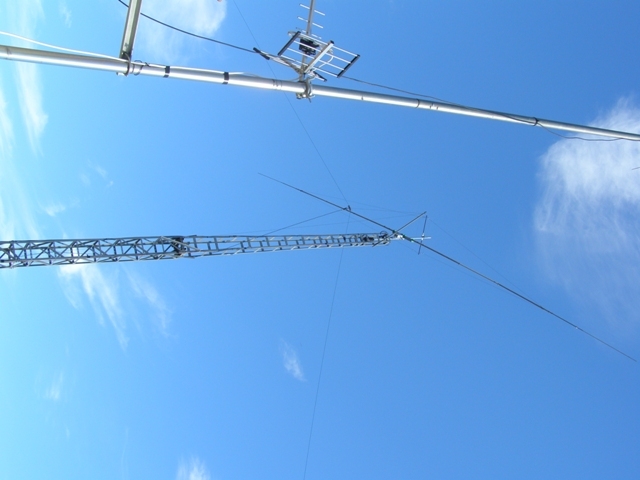 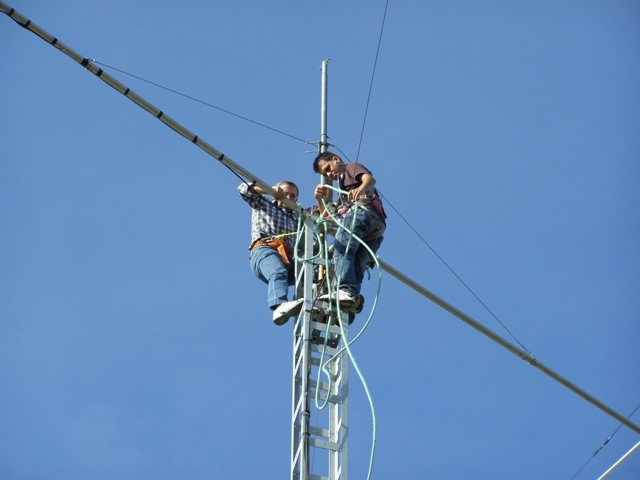 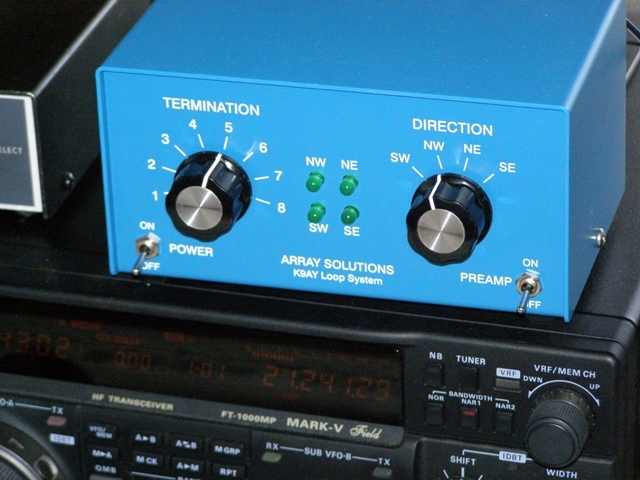 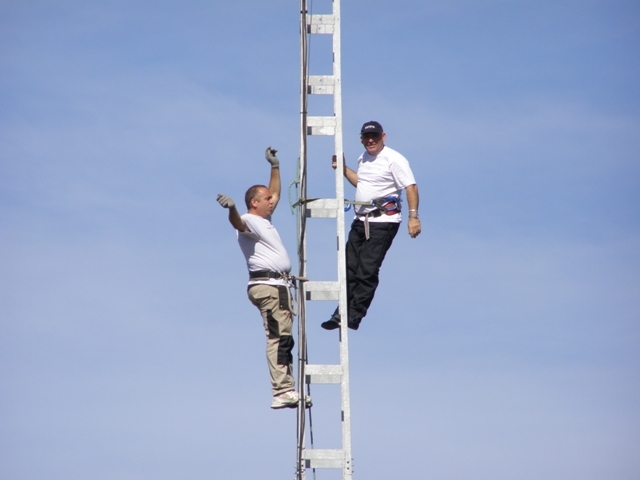 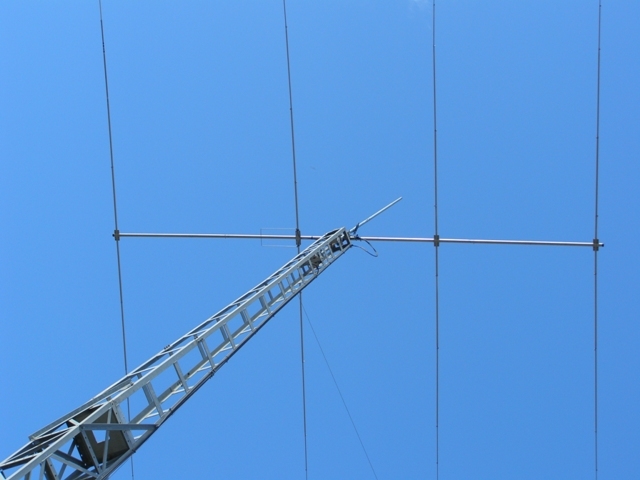 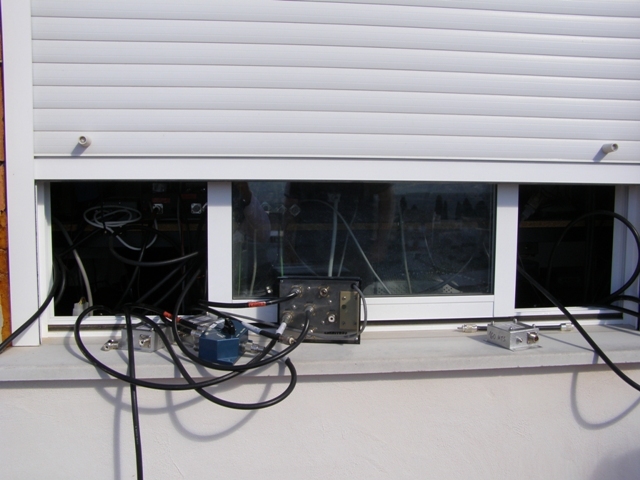 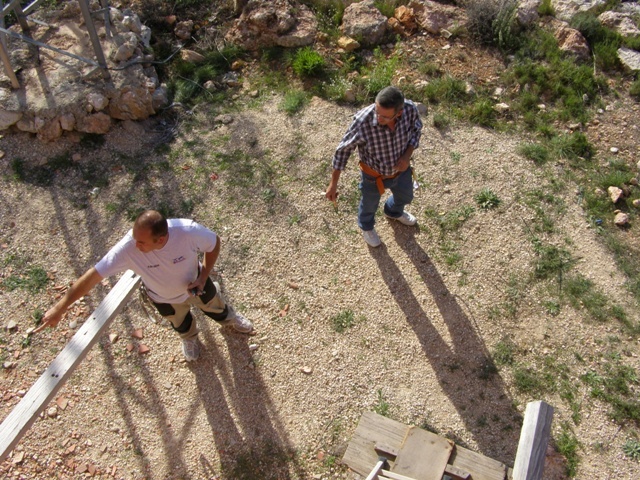 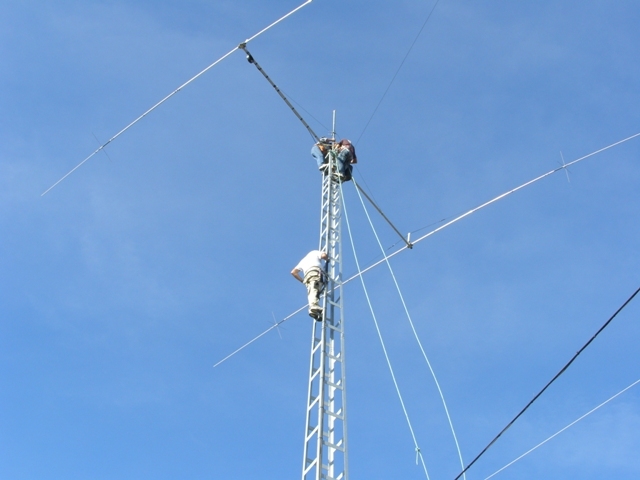 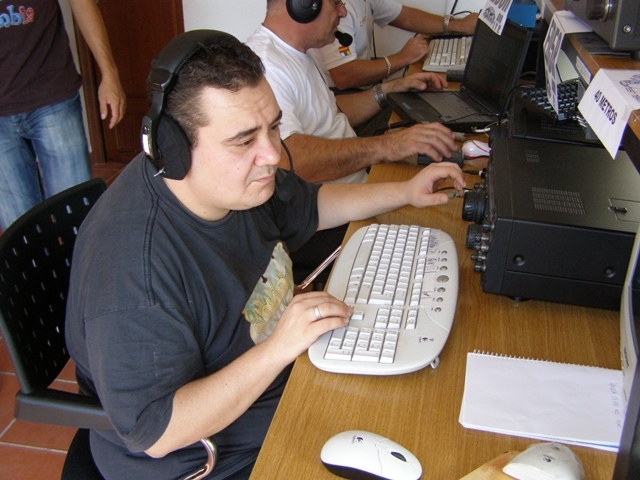 This year we received a visit from Murphy on several occasions, we have suffered with the antenna of 2 elm for 40m, an Acom 2000 is lost on the road and a couple of FT1000MP. 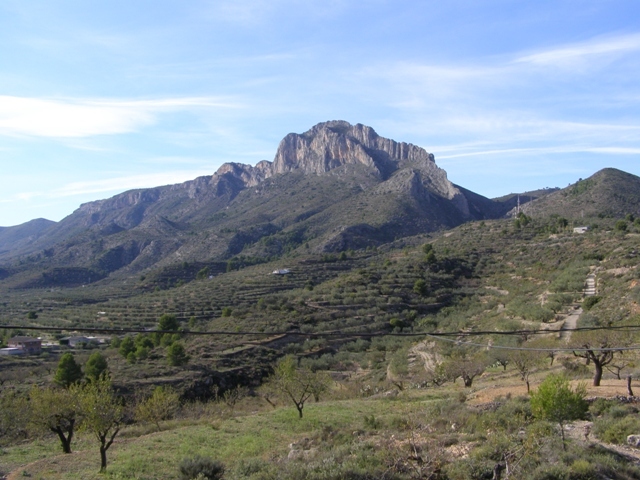 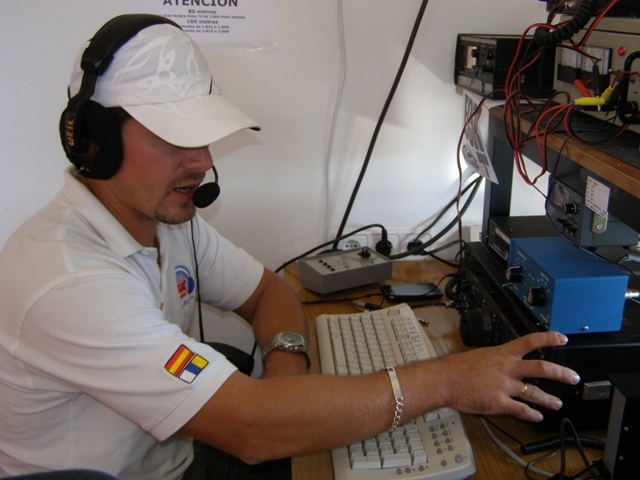 We suffered a lot to make QSOs with the U.S.A, there is a 900m mountain in that direction until Sunday do not work with real Comidad USA, we are confident that with 500 Americans who lost during the Friday night and Saturday afternoon our result would be better but has not been. 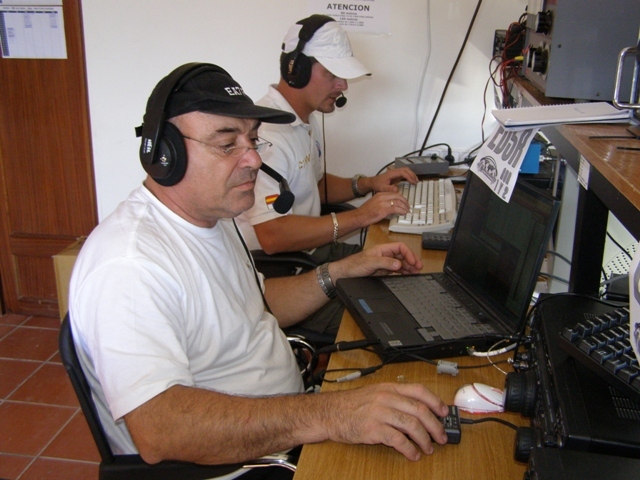 The team has worked very hard throughout the contest. 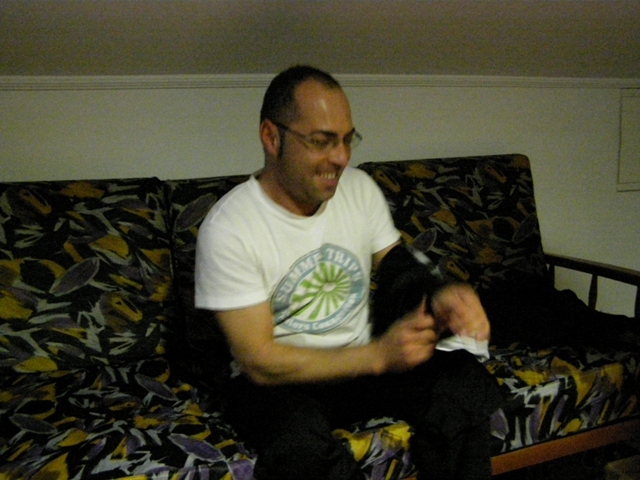 And we are left with a nice taste. 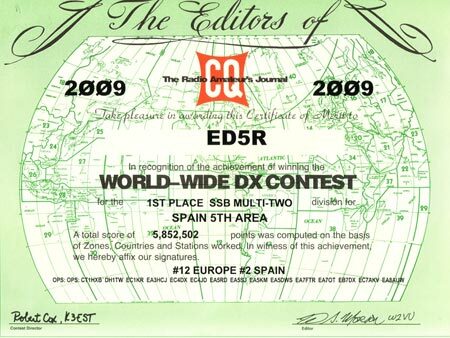 We would like to congratulate the many colleagues and EA multi-operators that have made great ratings and new records in its various Categories. 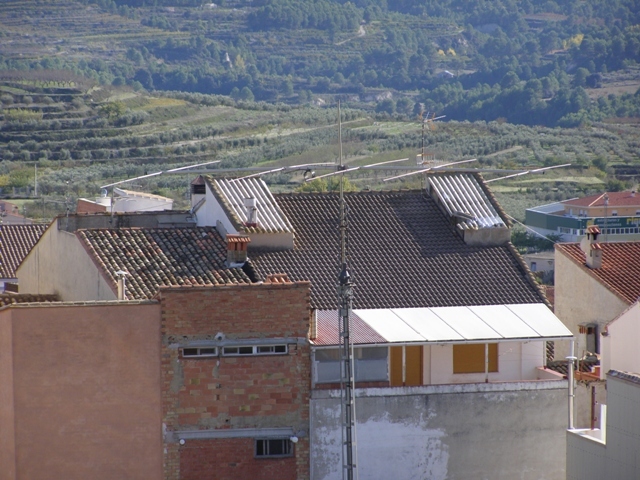 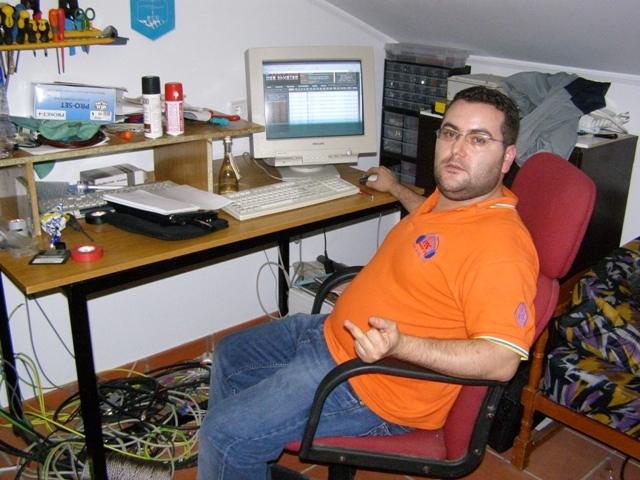 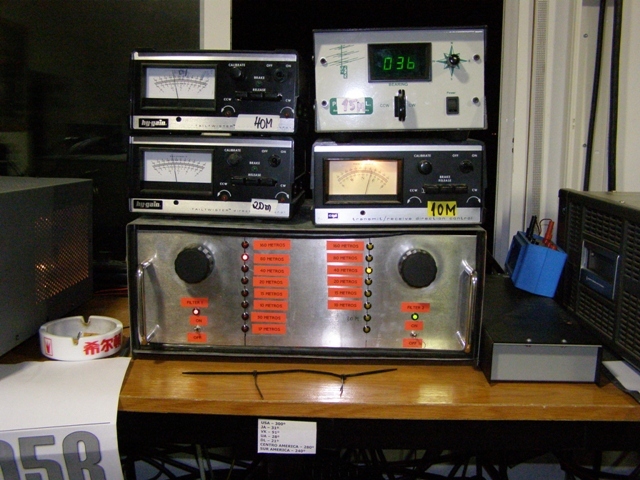 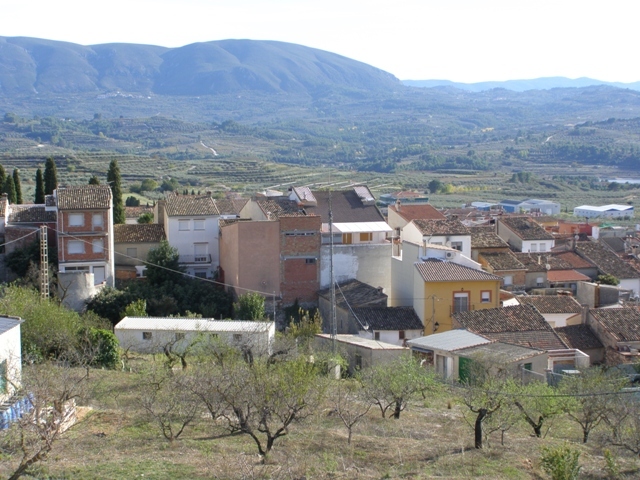 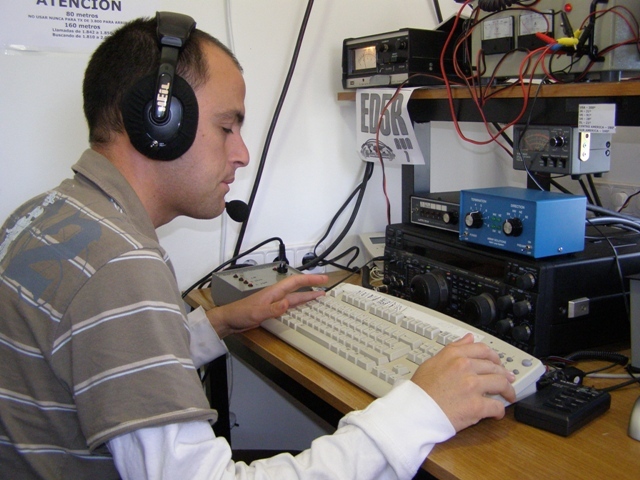 This contest QSL confirmation can be done through our Radio Club Henares(EA4RCH). 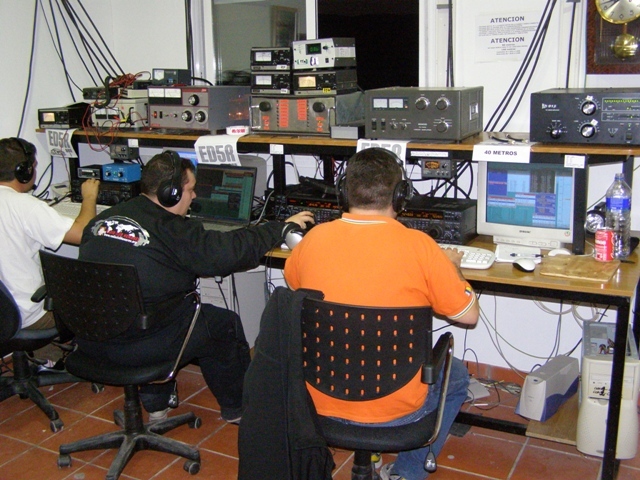 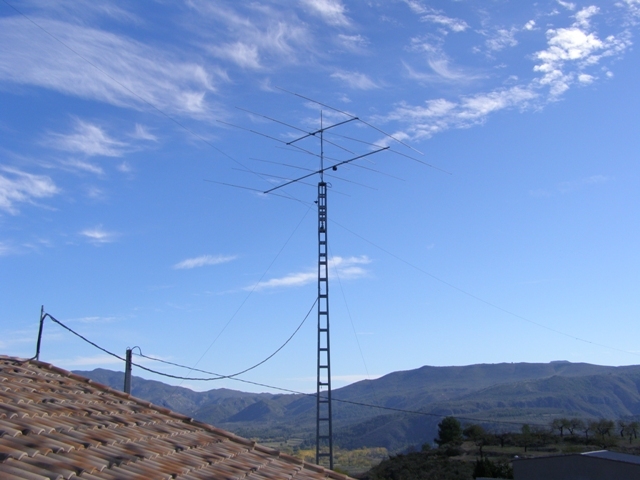 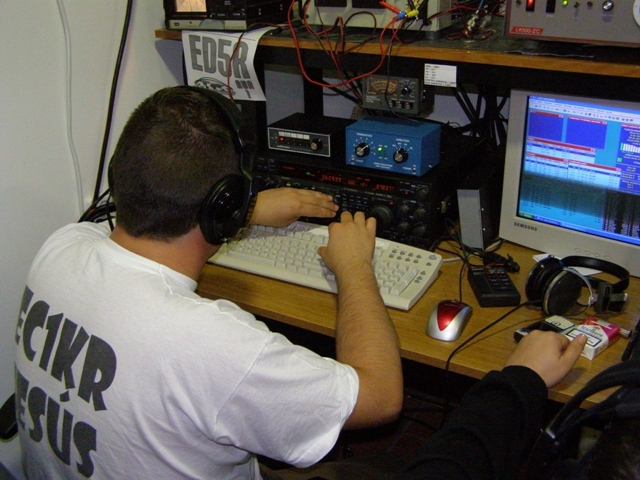 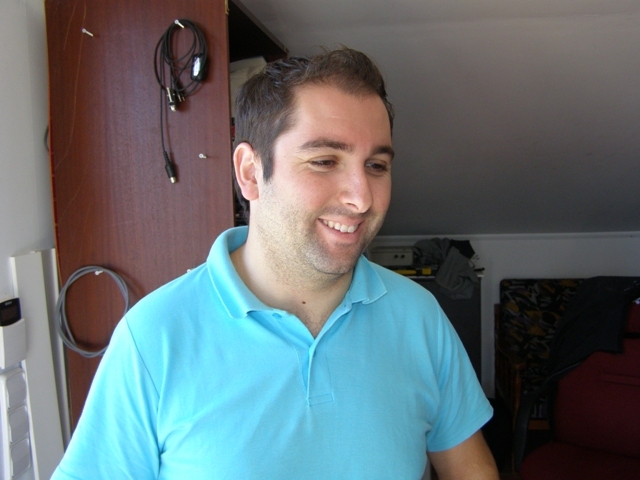 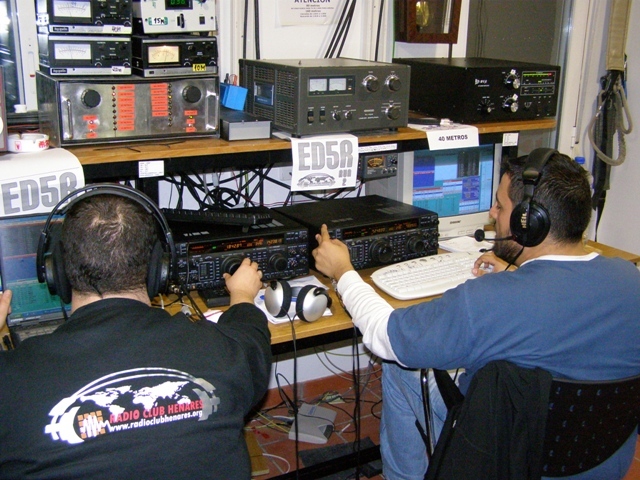 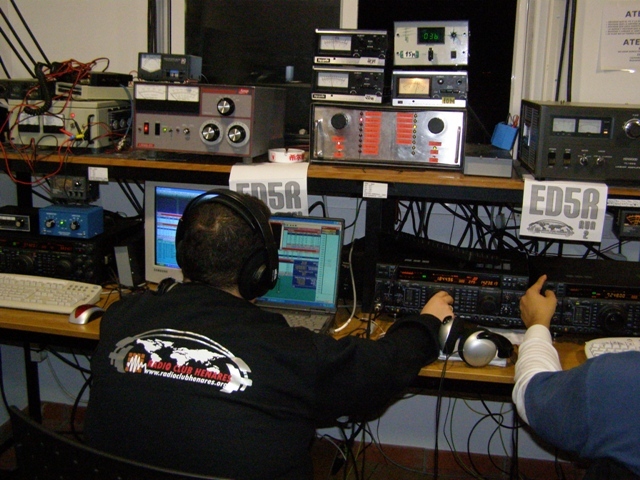 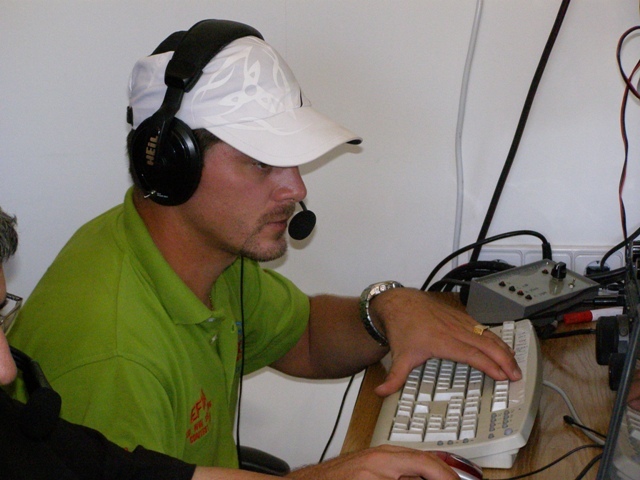 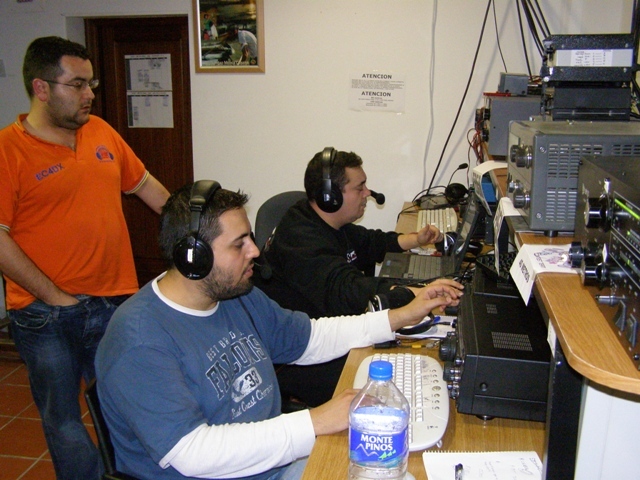 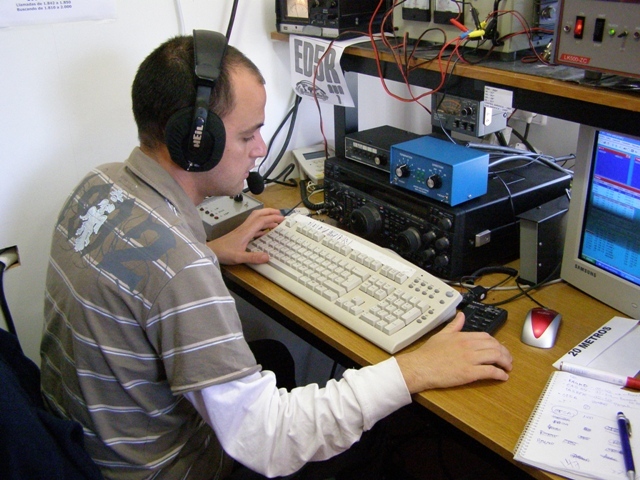 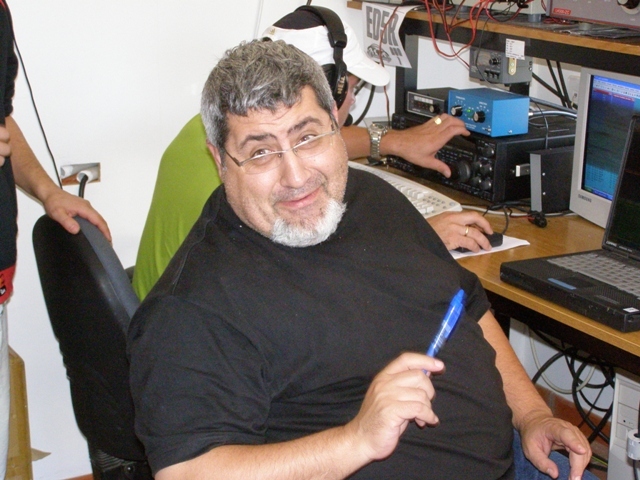 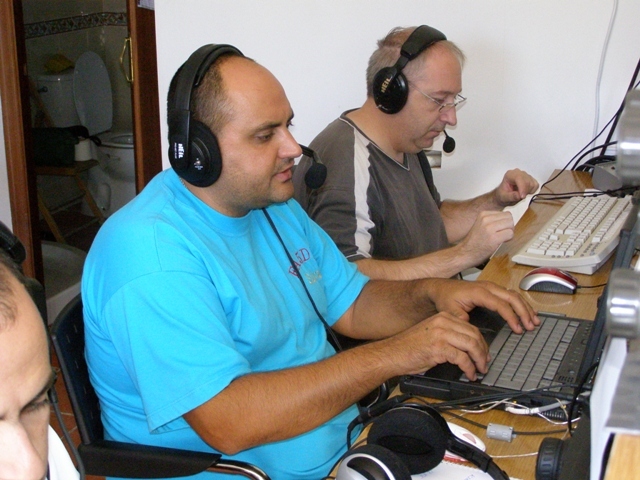 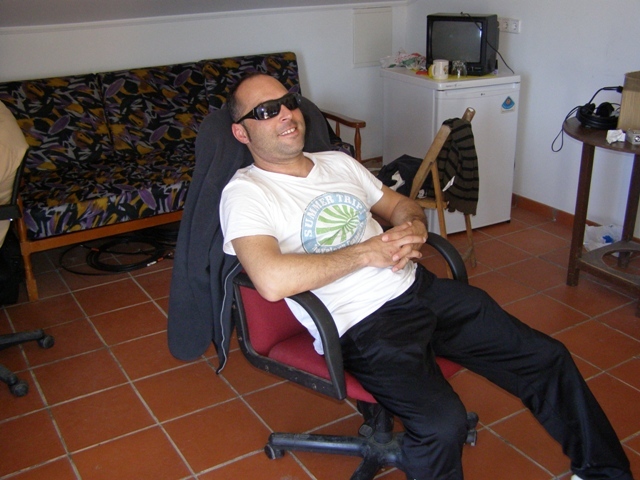 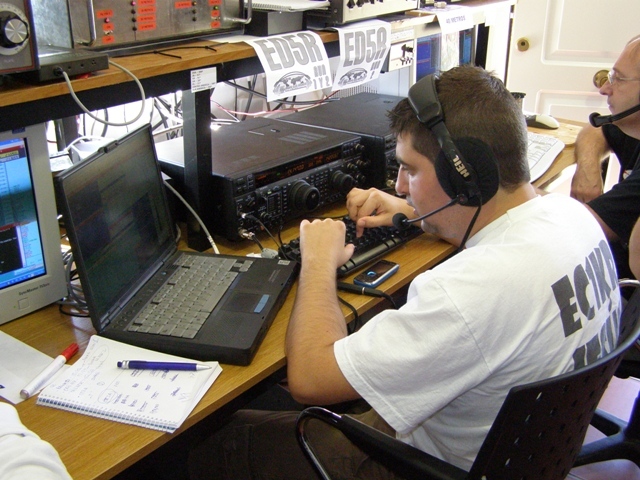 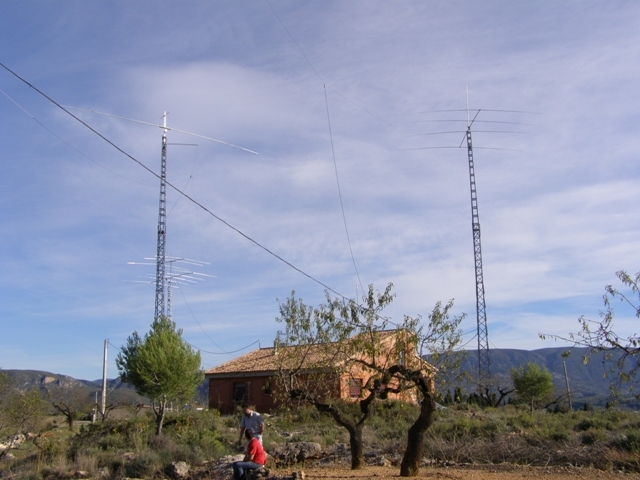 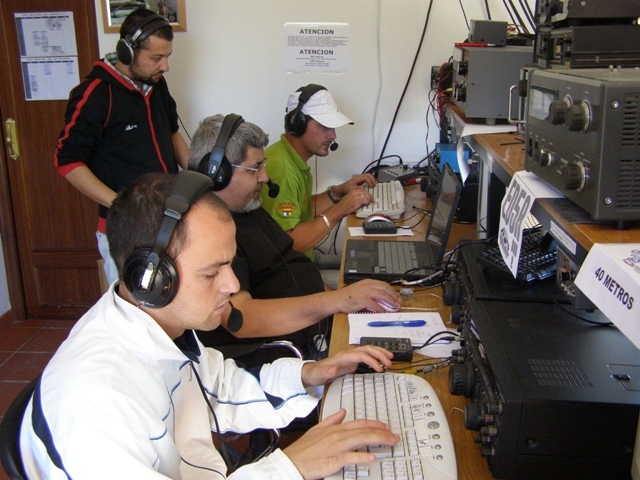 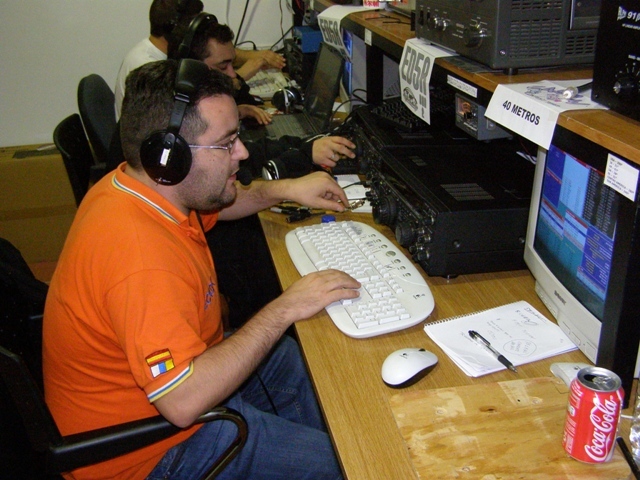 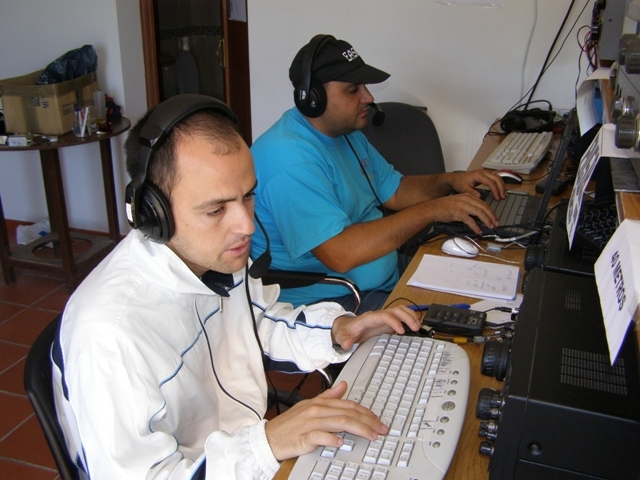 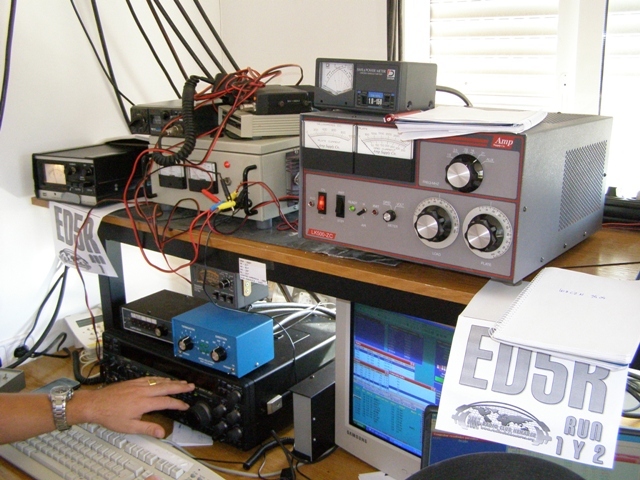 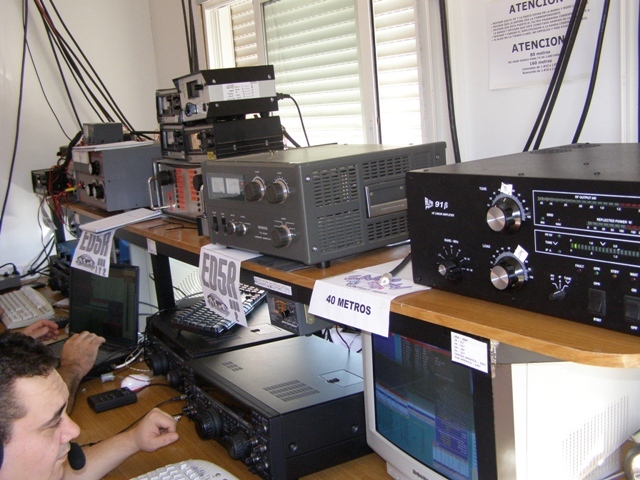 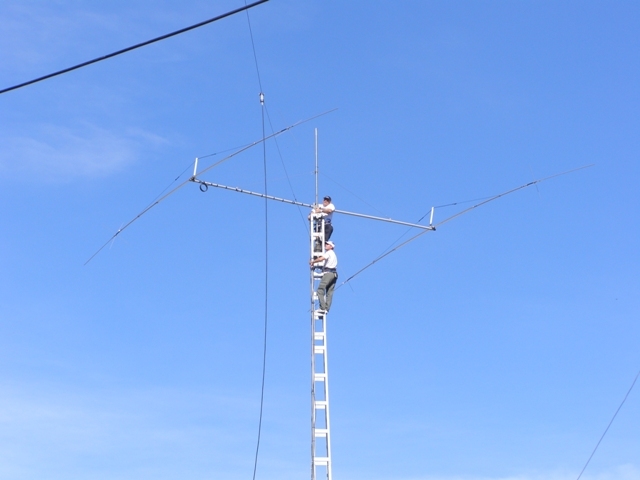 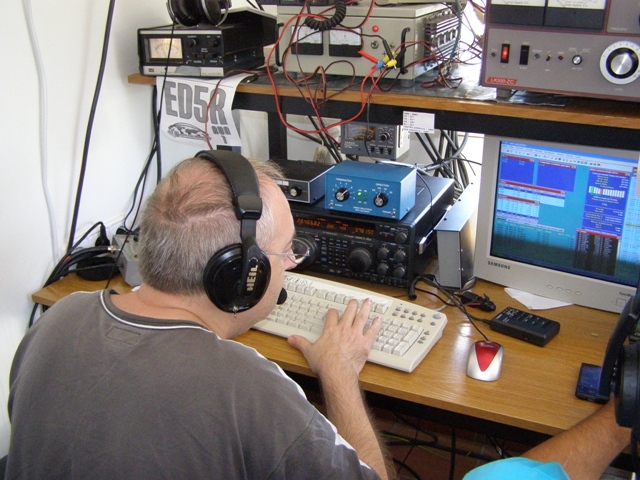 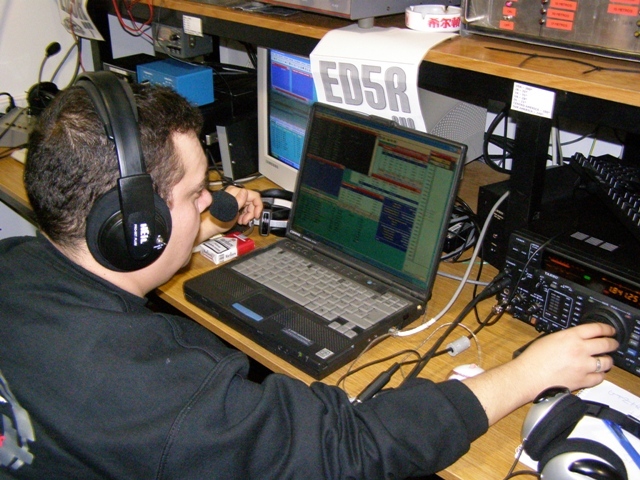 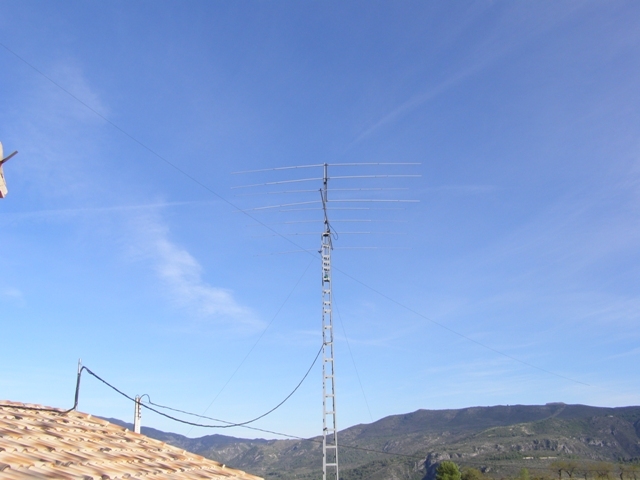 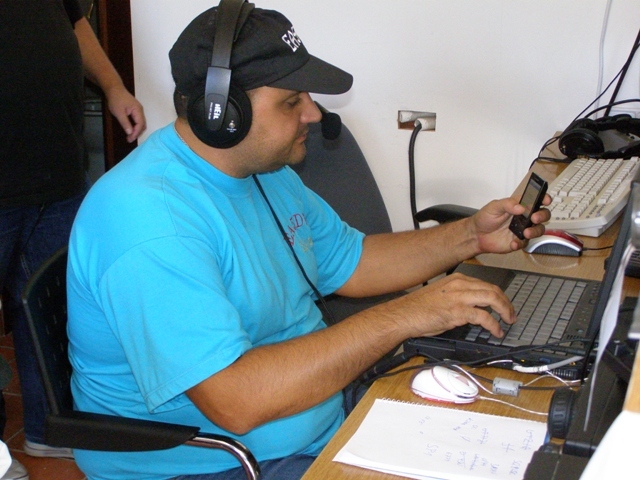 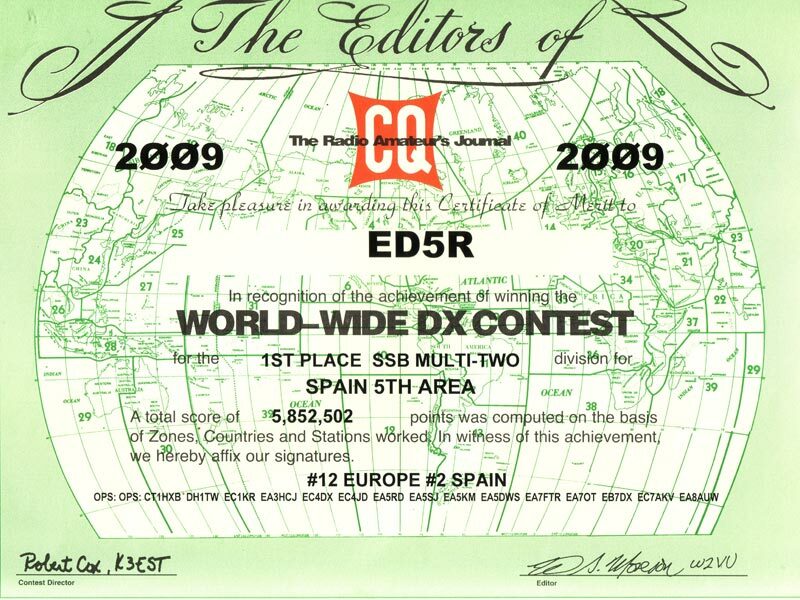 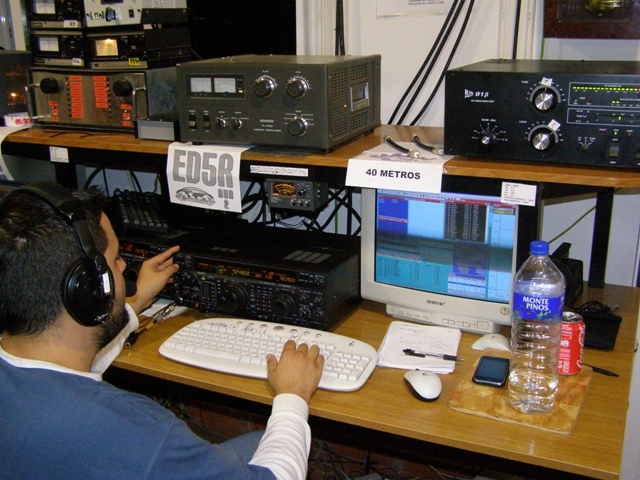 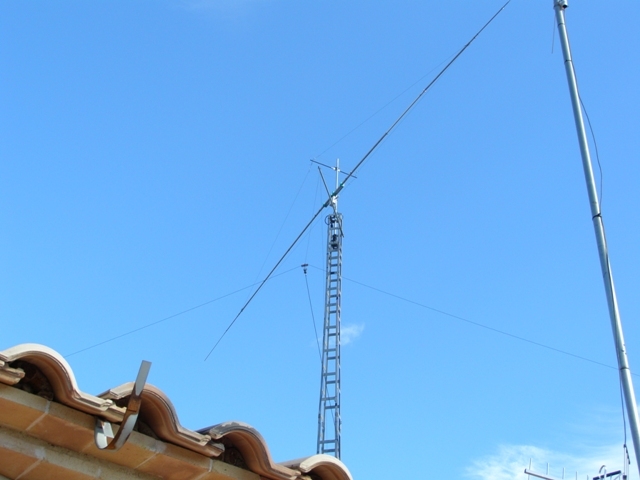 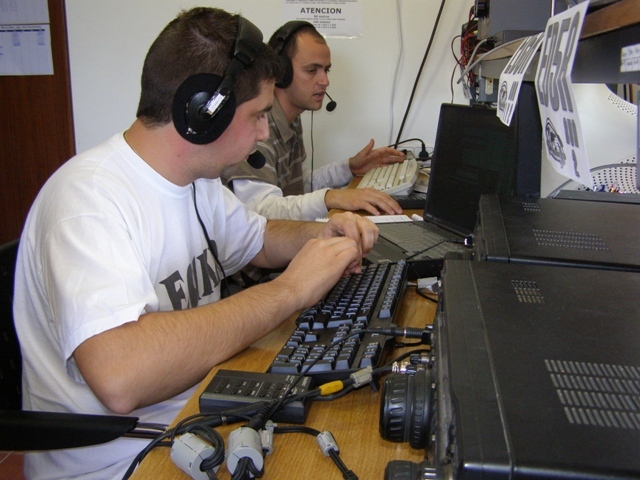 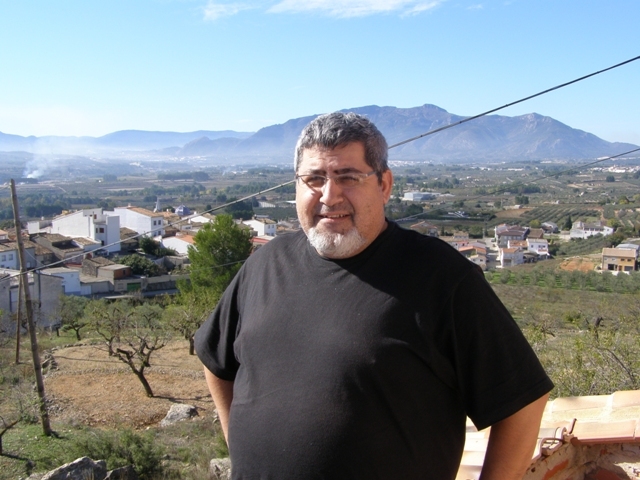 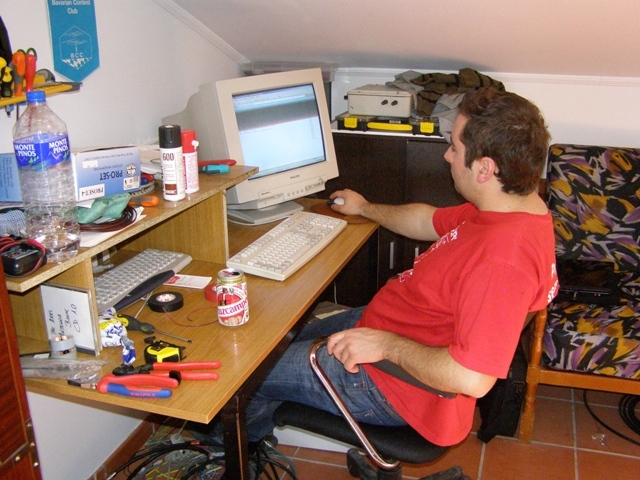 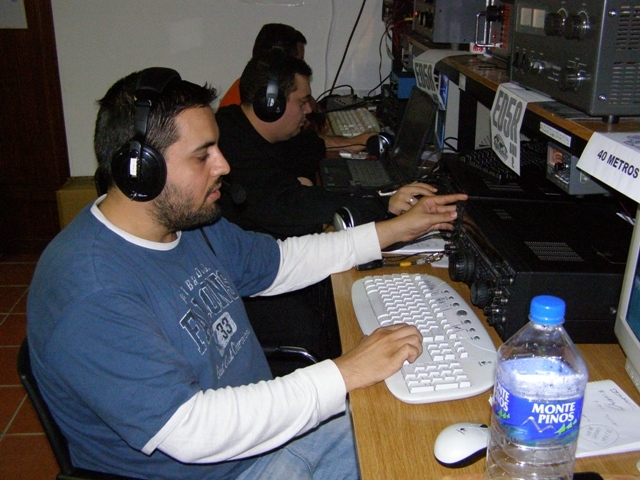 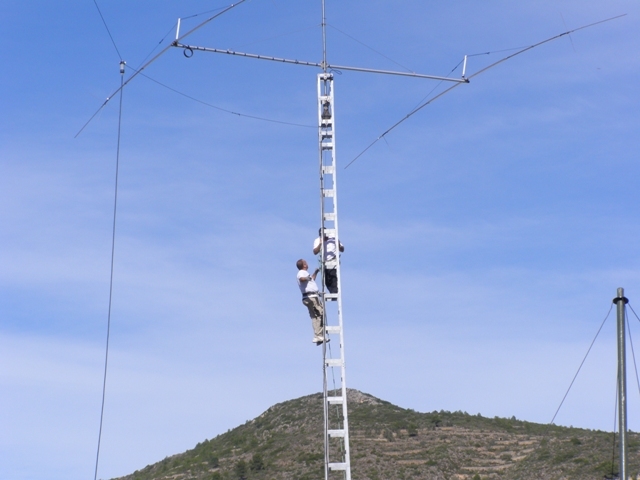 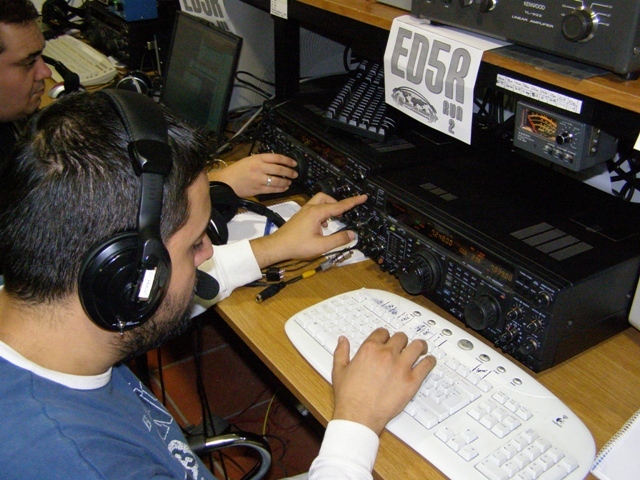 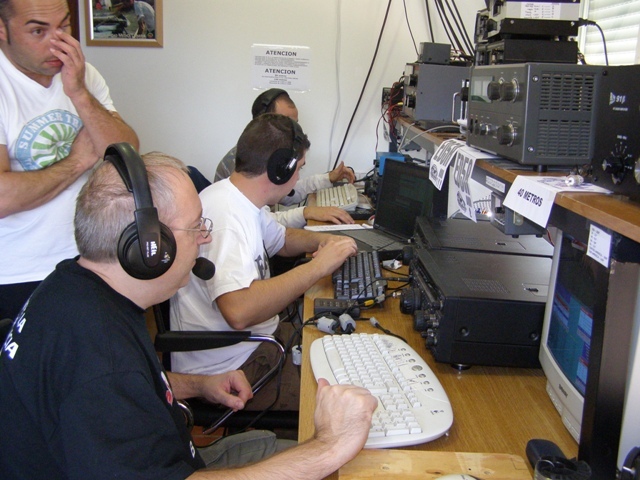 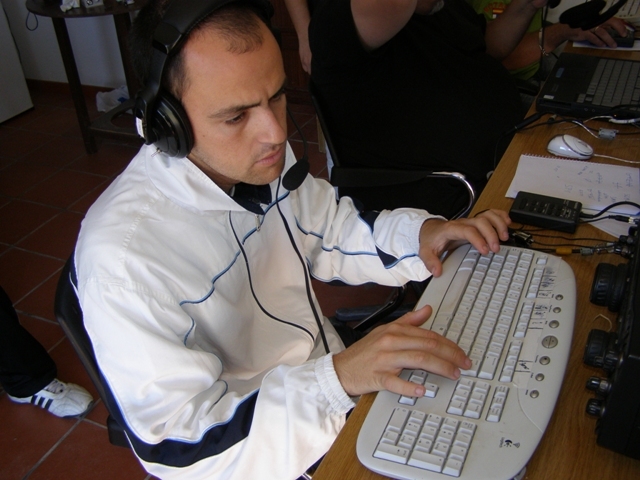 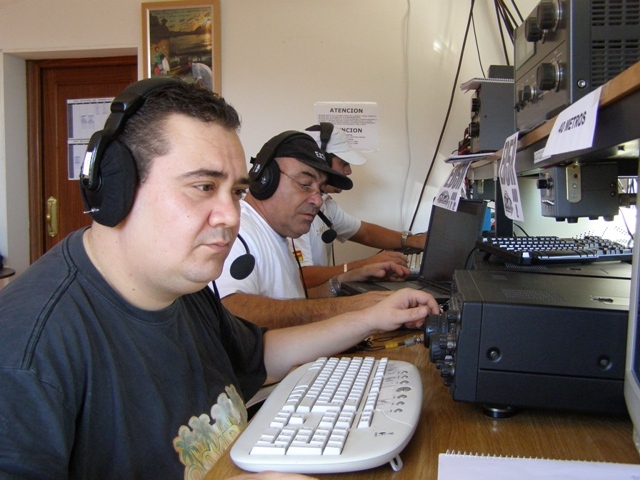 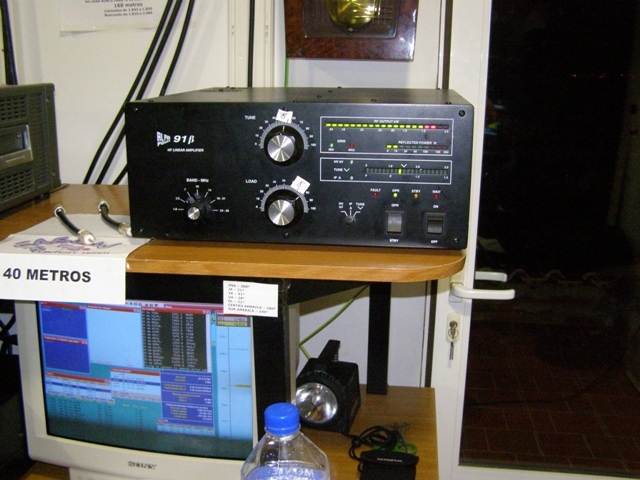 Special thanks to our friend Javi EA5KM allows us to use its station for this contest, without their generosity and hospitality that would not be possible. 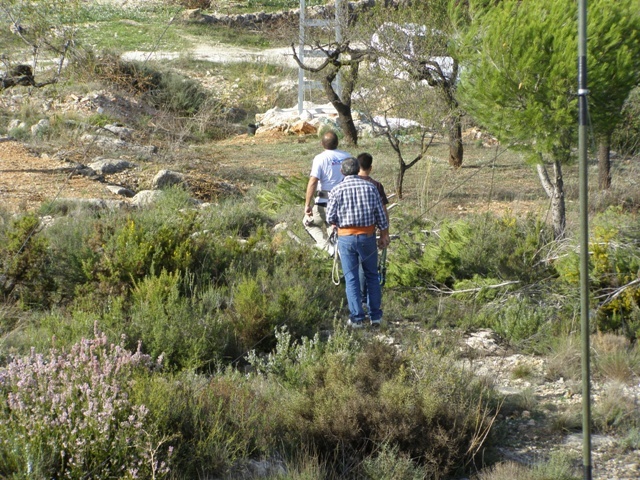 A very cordial greeting and goodbye.